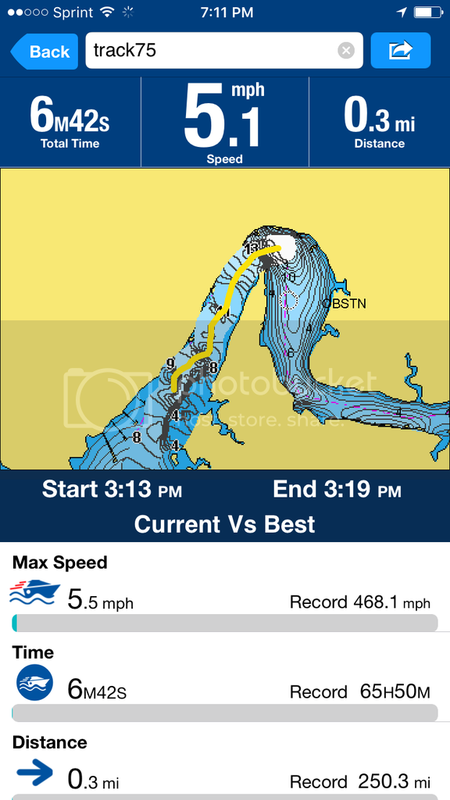 Most of the time on duck boats its hard putting a transducer on without it getting damage, guys are switching to the Navionics App as there main source of GPS. It will track your position and display a trail. Check it out this duck season.